CMA celebrates its 10th year anniversary, December 2012 marks a decade of achievement at the Center for Migrant Advocacy. Visit the link to see a short film that celebrates our tenth year anniversary. The Regional Conference on Human Rights Instruments, International Labor Standards, and Women Migrant Workers’ Rights was held on 4-5 September, 2012, in Phnom Penh, Cambodia. The conference was held by UN Women, the Ministry of Labour and Vocational Training, the Ministry of Women’s Affairs, Ministry of Interior, the Kingdom of Cambodia, and the International Labour Organization. Discussions were convened about women migrant workers’ rights in relation to international and regional human rights instruments, international labor standards, as well as protection gaps in national laws and measures. Please visit the “Final Outcome Document” to review recommendations and conclusions from the conference. These recommendations pertain to (1) Human Rights Instruments and International Labour Standards and Women Migrant Workers Rights ; (2) Pre- Employment; (3) On-site and During Employment; (4) Return and Reintegration; and (5) Bilateral and Regional Cooperation. To see photos from the event visit our facebook album. The 5th ASEAN Forum on Migrant Labor which carried the theme “Protection and Promotion of the Rights of Migrant Workers: Towards Effective Recruitment Practices and Regulations” was held on 9-10 October 2012 in Siem Reap, Cambodia. The foum was convened to help implement the ASEAN Declaration on the Protection and Promotion of the Rights of Migrant Workers, ASEAN Labour Ministers’ Work Programme 2010-2015 and ASEAN Socio-Cultural Community Blueprint. Participants at the meeting formed recommendations for migrant workers rights in ASEAN member states. Please view the recommendations. In addition, feel free to peruse CMA’s photos from the event. 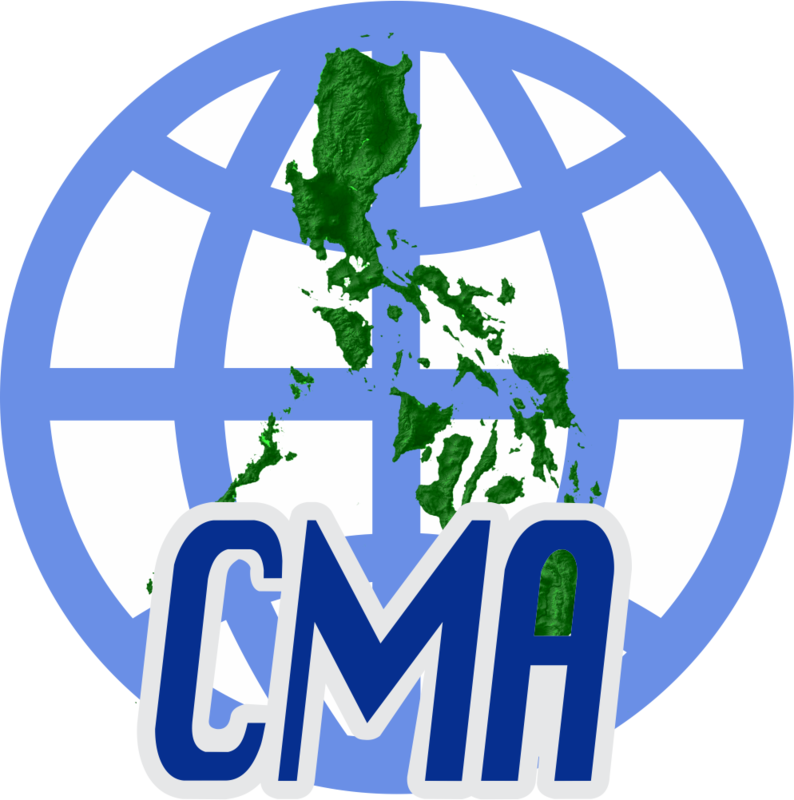 The Center for Migrant Advocacy (CMA) strongly supports the immediate ratification of ILO Convention 189 (C189) on Decent Work for Domestic Workers. • For purposes at the 2013 national elections, qualified Filipinos abroad may vote for Senators and Party-List representative. The voting period is from April 13, 2013 until 3:00pm, Philippine time of May 13, 2013. • REGISTRATION: Period for filling of applications for REGISTRATION/Certification as overseas absentee voters is from October 31, 2011 until October 31, 2012. • If you are abroad, you may file your applications, IN PERSON, at the nearest Philippine embassy or consulate. Amendment for Article 52 of Employment Service Act, extending the total allowable work period of foreign workers from 9 years to 12 years, and cancelling the hiring extension application process and related requirments.